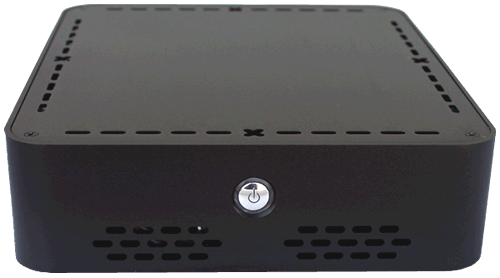 Habey is one of the leading design and manufacturing companies in the Industrial PC field. The Habey products include Embedded Computing Platforms, Panel Computers, Industrial PC platforms, Server Storage Products and Network Appliances. HABEY's products are widely used in computer-based applications including Digital Signage. The Habey 6468 and 6564 and compliant to Navori standards for entry level computers. The Navori image turns these mini computers in to Digital Signage powerhouses. Navori takes advantage of the Atom/ION2 chipset displaying full high definition movie files with the quality of TV playback. 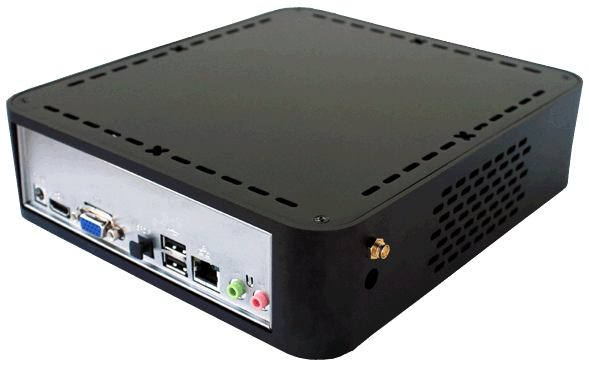 The Habey design provides performance and reliability suitable for the most demanding digital signage solutions.